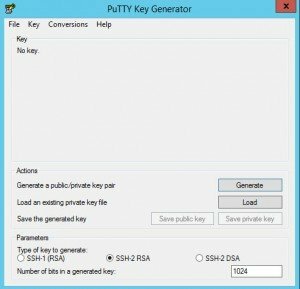 To generate the keys, we will use Puttygen (PuTTY Key Generator) that allows us to generate public and private key pairs that can be used, for example, for SSH connections the same way “ssh-keygen” does. 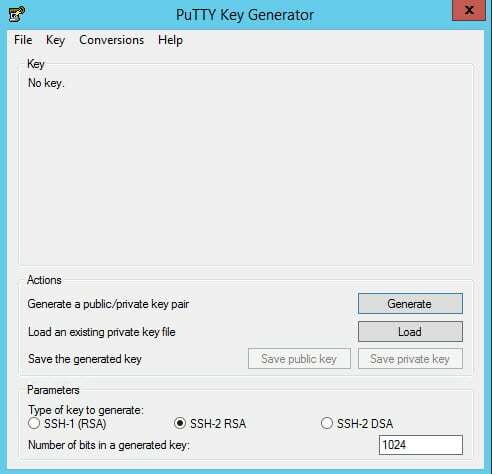 But unlike ssh-keygen, puttygen uses its own .ppk format that can be converted to other formats. The keys have been generated. Optionally we can change the Key comment to “IRONPORT-key” for example. Then we push the “Save private key” button and save it giving it any name (IRONPORT.ppk). Same for public key (IRONPORT.pub). Finally, copy (Ctrl+C) the public key (the text on the upper rectangle) to be used later. To import the public key into the Cisco Ironport ESA, a CLI session must be opened to execute the sshconfig command like this example shows. The command allows us to paste the previously copied public key. - SSHD - Edit SSH server settings. - NEW - Add a new key. - USER - Switch to a different user to edit. Please enter the public SSH key for authorization. Press enter on a blank line to finish. - DELETE - Remove a key. - PRINT - Display a key. 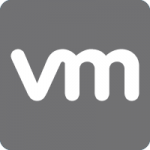 Authenticating with public key "IRONPORT-key"
This entry was posted in Ironport and tagged automate, commands, Ironport, script by Sysadmin SomoIT. Bookmark the permalink. Working on a new post showing how to "task schedule"
.. and a few other options and everytime I get Invalid arguments and/or unknown options. and Install" the upgrade image. 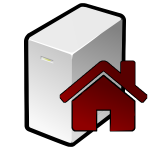 downloadinstall - Downloads and installs the upgrade image (needs reboot). downloadstatus - Shows the download status. canceldownload - Cancels ongoining download. install - Installs the downloaded image (needs reboot). delete - Deletes the downloaded image. Hi, I want to automate adding conditions into Incoming filters, which we are doing via GUI now. When I send the policyconfig command, the output is not received back…can you help..thanks! Has anyone figured out a way to use plink (or any other method) to make configuration change and commit within the same command/script? Plink.exe seems to exit out and abandons all changes after the first command is executed. -m didn’t work for me either. What did you try to execute?